Dwell Goes Live! 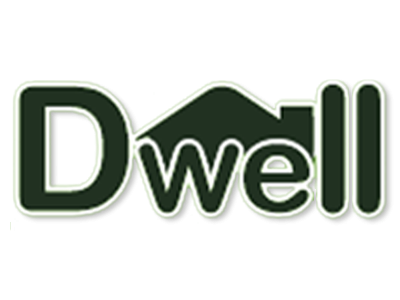 – Maldaba Ltd.
We’re delighted to announce today the first live instance of our new Housing Management Software, Dwell! Designed in developed with CDS Co-operatives and LILAC in 2012, the system is now live and LILAC are beginning to use it in preparation for moving-in to their new eco-homes in Leeds in a few weeks. As a Mutual Home Ownership Society (MHOS), LILAC were looking for software to manage the specific financial model for their project. Maldaba collaborated with CDS and LILAC to provide a system that understands the MHOS financial model, and has an extremely simple user interface that is now being used by all members of the co-operative. Dwell manages share distribution, and lets members track their payments and see their MHOS debt decrease over time. For administrators, Dwell enables simplified financial projections and ‘what if’ scenario testing, as well as allowing the administrators to produce Annual Statements for all members. A maintenance system, enabling tenants to report incidents and track the repair workflow (Dwell will even produce your Works Orders for you to give to contractors). A document store to centralise and maintain access to important society documents (such as leases, policies, invoices and quotes). Because the system is web-based, the technical overhead for LILAC (or any other society) is minimal, and the simple interface makes it feasible for all members (including those less comfortable with computers) to use. Dwell is now available to other housing organisations and societies. If you’re interested in finding-out more, and would like to demo the system, please get in touch.